Make friends with your failures. Sometimes it’s pretty tough to be a writer on social media. Our feeds swell with happy news from other writers: Just got accepted into this prestigious fellowship! Happy to announce I’m the new writer-in-residence at this Very Good University! My third book is accepted for publication with this Very Successful Publishing House! I’m nominated for this Prestigious Prize You’ve Never Heard Of! 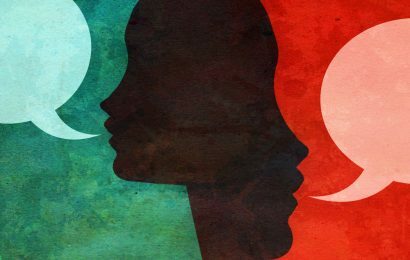 Recently, the hashtag #ShareYourRejections let writers open the dark closets of past denials and share them with the rest of the class. But its novelty pointed to a larger problem: If rejections are a certainty of any writing career, why don’t we talk about more our failures? What are we afraid of? 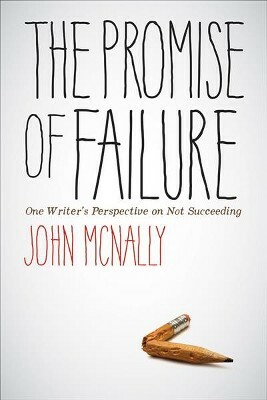 Luckily, author John McNally is more than willing to talk about rejection in his latest book The Promise of Failure: One Writer’s Perspective on Not Succeeding. “The idea for this book grew out of a status update I wrote on Facebook several years ago. 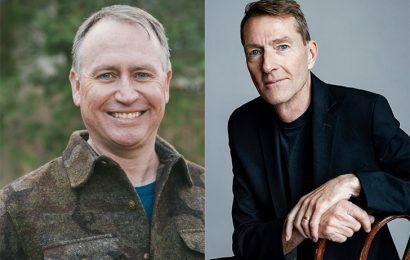 One afternoon, while hungover and scrolling mindlessly through dozens of status updates full of writers’ successes, I decided to make a list of all my major failures as a writer,” McNally writes in the first chapter. ” I had expected a few people to click the thumbs up icon. Maybe a few more would leave frowny-faced emoticons or even, ambiguously, smiley-faced emoticons. But what happened next astonished me. 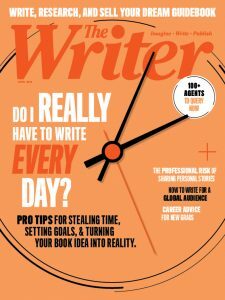 Dozens upon dozens of writers, both aspiring and established, thanked me for being honest. Some left their thanks on my wall while others sent long, personal messages to me. Some shared my status update on their walls, adding that they appreciated (for once) a truthful look at what it took to be a writer. And yet all I had done — the only thing I had done, in fact — was post a list of my failures with very little commentary and no analysis. 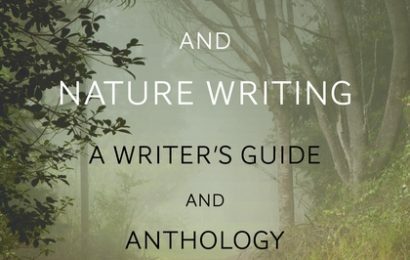 The result is “part memoir of the writing life, part advice book, and part craft book; sometimes funny, sometimes wrenching, but always honest,” promises the back cover. “McNally’s book is not an instruction manual; it’s a guidebook for interrogating your own motives to write, finding your own pain points, and for measuring your progress against your personal expectations, rather than the perfectly curated successes of your social media connections,” writes Hillary Moses Mohaupt in her Brevity review.